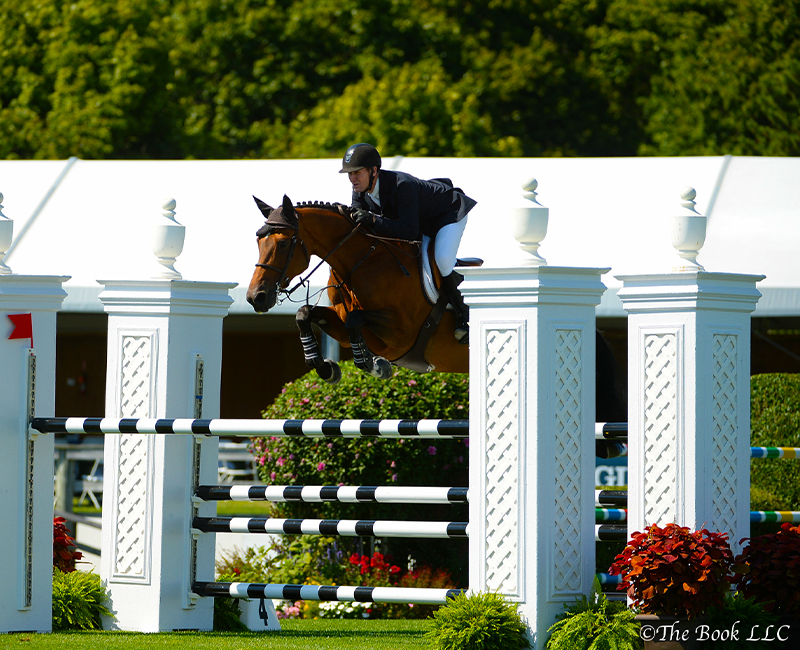 The Hampton Classic is an amazing event—a world-class horse show in 65-acre grounds in Bridgehampton, with hunter and jumping competitors ranging from two years old right up to Olympian level. As well as the exciting spectacle of the competition, there is also a wide selection of dining options, and a Boutique Garden with over 70 vendors—AERIN is taking part for the first time, it’s a wonderful way to show our support for the event. It has been fun selecting items that feel right for the occasion. I have opted for a palette of gold, green, chocolate, and cream from my Home collection, paired with raffia and leather accessories. AERIN Home products include the Danton Bottle Opener and Corkscrew Set and the Textured Gold Sphere Vase. Accessories will feature the AERIN Cocktail Shoulder Bag in leather and suede, and the Diagonal Weave Raffia Clutch. From my Beauty collection, I have selected beauty bags, hairbrushes and combs, and my complete wardrobe of fragrances. The AERIN boutique will also feature some of my favorite designers, including pieces by Rebecca de Ravenel, Johanna Ortiz, and Lisa Marie Fernandez. This end of summer highlight attracts over 40,000 spectators over eight days; hopefully I’ll see you there. The Hampton Classic, August 27-September 3, 240 Snake Hollow Road, Bridgehampton, NY. The AERIN Boutique will open 9am-5pm except for Monday, August 28, 10am-4pm.